This past year, the legendary turntablist and DJ Mix Master Mike, best known for his work with the Beastie Boys and SUBPAC collaborators Invisibl Skratch Picklz, teamed with Jonathan Winbush to create “Magma Chamber 360VR”. 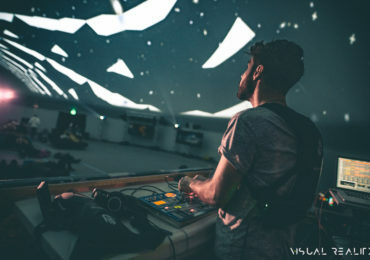 Following the success of that multi-award winning VR project, Mix Master Mike and Jonathan Winbush wanted to continue to push the boundaries of what VR music videos should look like. Learning much from the first VR project, and by teaming up with AMD and Mettle, they were able to experiment more with the type of effects they could pull off while still working efficiently. 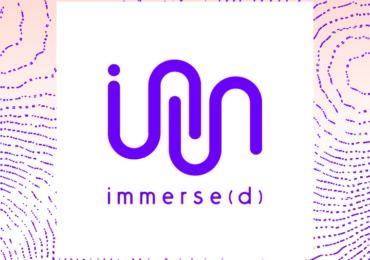 Moonbase showcases that VR is much more than just setting up a 360 camera and recording, and uses VR to it’s full potential, which really gives the audience a chance to be submerged in a world created to stimulate all your bodily senses. Moonbase is track #2 off of the Mix Master Mike VR album which is currently in development. 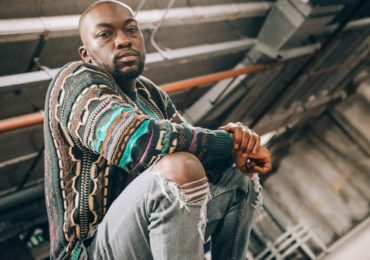 The piece has been shown at The NAB Show, the Cannes Film Festival, and will be featured at the upcoming SIGGRAPH where Winbush and Mike will be debuting the Moonbase Invasion ReMix Powered by Radeon Pro. 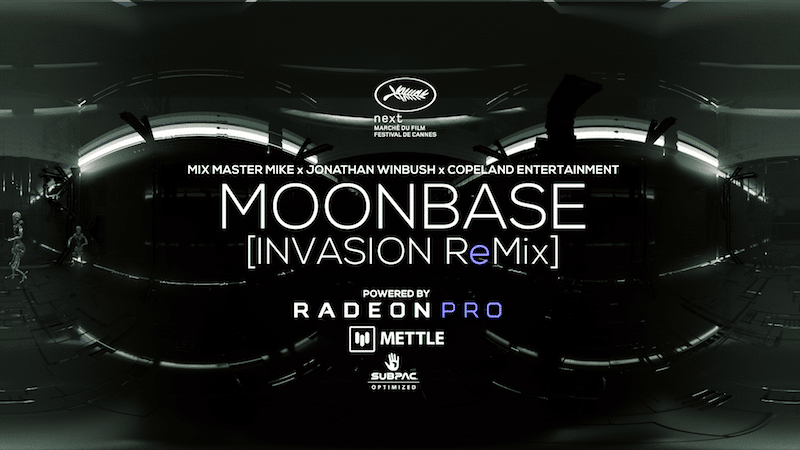 SUBPAC is proud to announce Moonbase Invasion and the ReMix’s inclusion in the SUBPAC Optimized program. The entire audio experience in Moonbase Invasion has been mixed with SUBPAC technology and optimized for the full SUBPAC physical audio experience.